READING ACTS: The Sentences of the Syriac Menander. 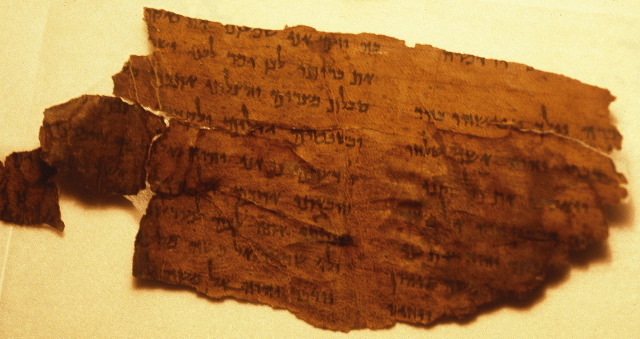 Another installment in Phil Long's current summer series on the Old Testament Pseudepigrapha. Past posts in the series have been noted here and links.